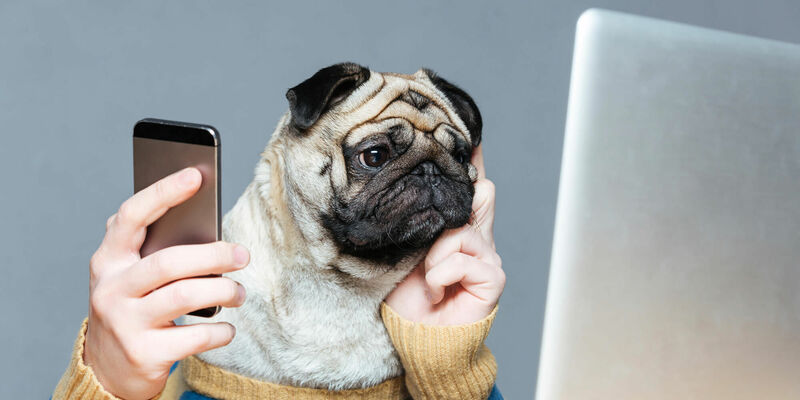 Phone consultations are a great alternative if you don't live locally and Zigrid our dog behaviour specialist in Wishart and Brisbane cannot get to you, or you find it challenging to find the time to fit a hands on training session in, or if you live interstate or overseas. Zigrid can help with many challenging unwanted dog behaviours with this service from digging, barking, over attachment issues, separation anxiety, fearful behaviours and many more. With this service it is great to send videos through of your K9 buddy if possible especially with barking or separation anxiety issues. You will be provided with all handout notes, a full written report and training modification program. We will also book in a follow up phone call to check how the training is progressing.